With a hint of fall in the air and local schools back in session…. man, it sure does feel like summer is coming to an end! But good weather and weekend adventures are still to be had. 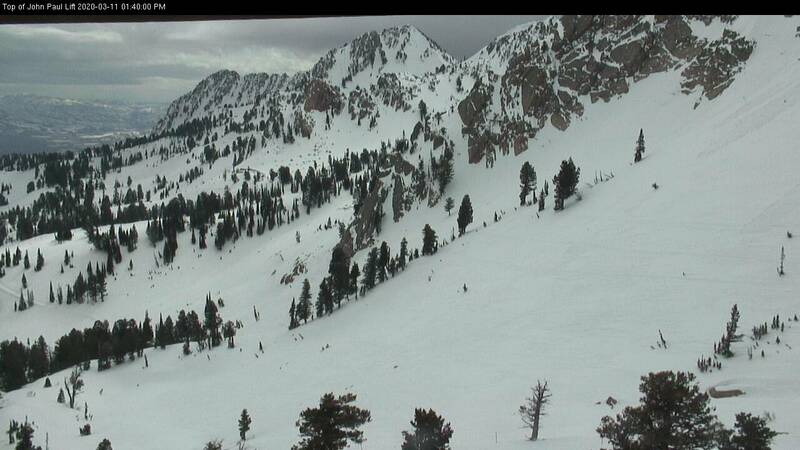 Instead of succombing to summertime blues, I love the chance to build anticipation and stoke for the upcoming winter season. 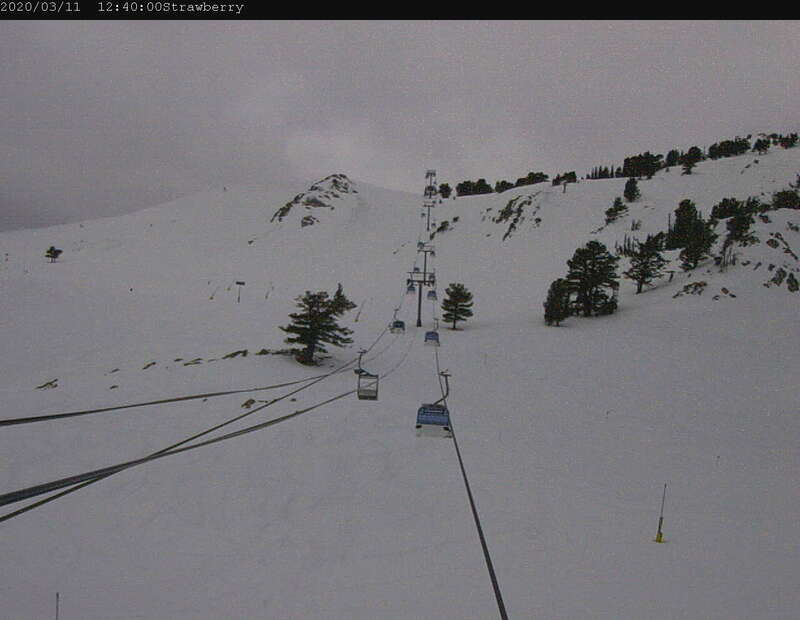 Why not take the kids to learn about snow making? 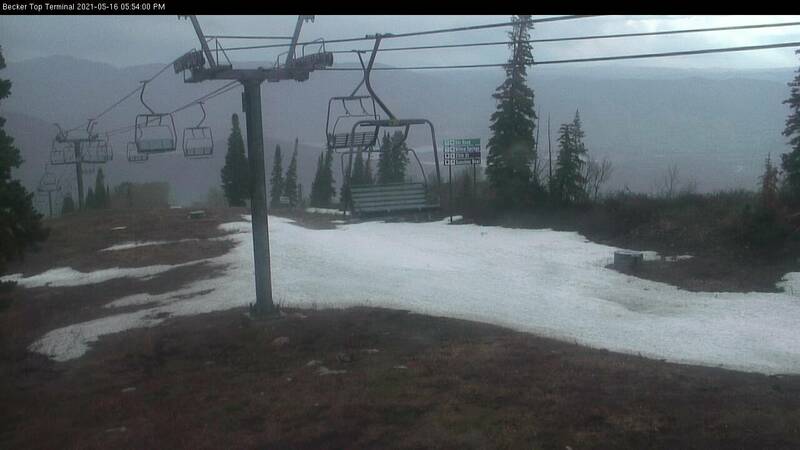 Or tour the ski patrol and learn about their careers that keep us safe all winter long? 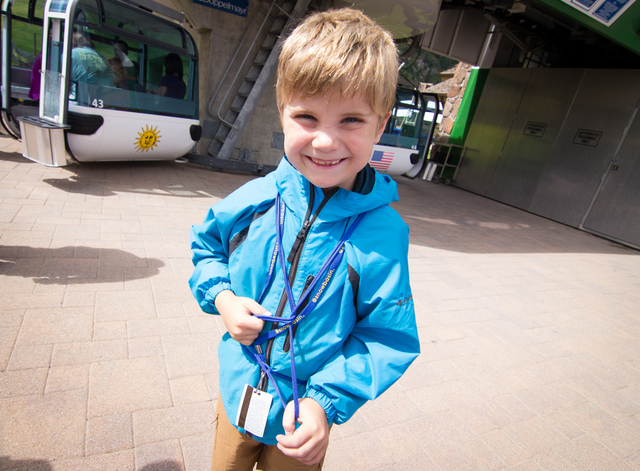 Last week our family headed up to Snowbasin for a group guided tour learning all about how the chairlifts and gondolas work. 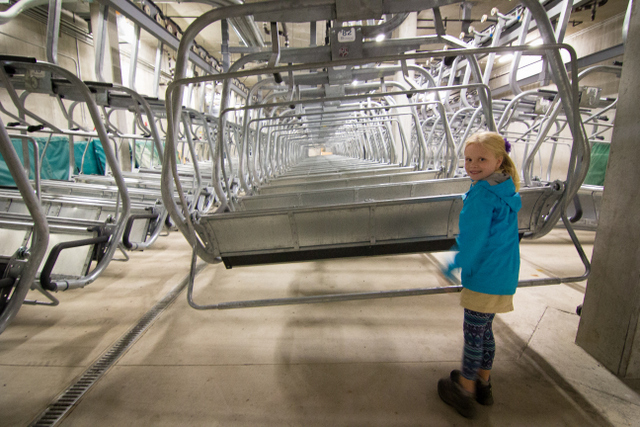 As a family we got to see inside the secret lives of the twelve mechanics that keep us moving up the mountain year-round. We learned about the maintenance of these Austrian lifts and the daily tasks of the workers to keep them safe and working smoothly. 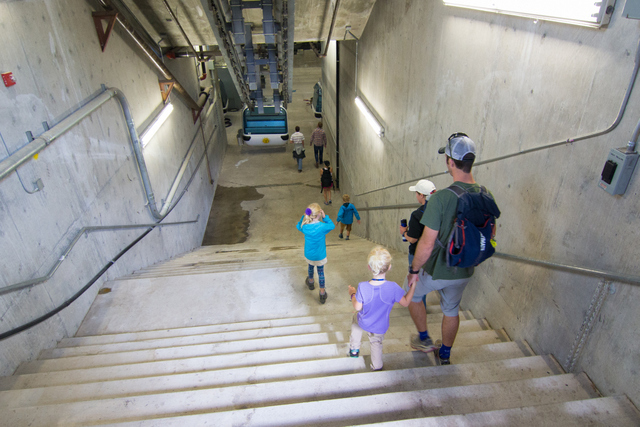 The kids loved climbing down into the “parking garage” deep beneath the ground at the base of Snowbasin Resort to see where they can house the Needles Gondola and John Paul chairs while working on them. It is a hands on tour, allowing the kids to touch and see the pulleys, wheels and motors up close. As a group we climbed up into the terminal above the lift! How many times I’ve passed those steep metal stairs and wondered just what was up there! Now we know! 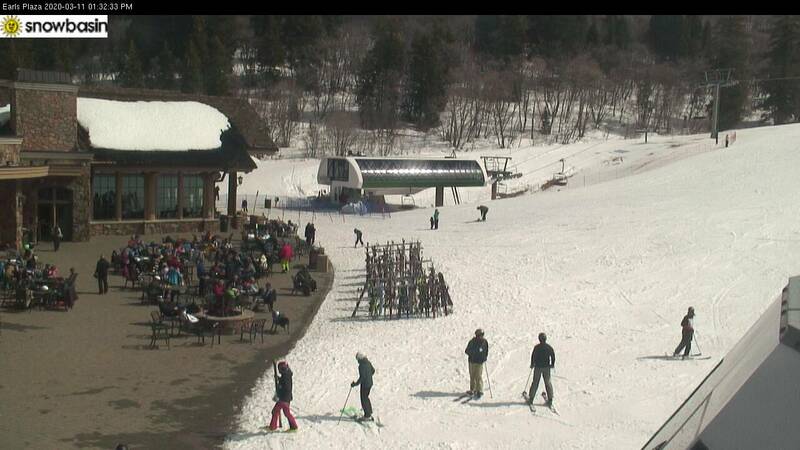 After fully exploring the base area operations, Snowbasin provided a large snack that satisfied the healthy eaters and sweet-tooths equally. Then we headed up the mountain to the Needles Lodge. We got to tour the motor room and learn about the controls and switches that lift operators use every day. Our tour ended at the top of the mountain, allowing time for any hiking or dining that we wanted to do. More information and a full schedule of tours can be found on Guided Tours here. 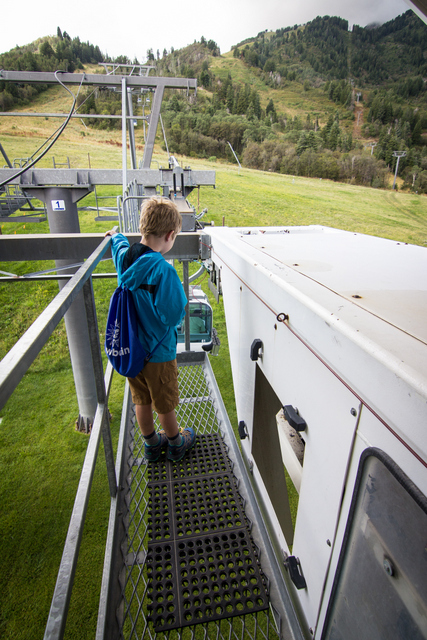 Guided tours run through the end of September and cover topics such as snow making, hiking the Cirque, mountain biking, and another chairlift and gondola tour. 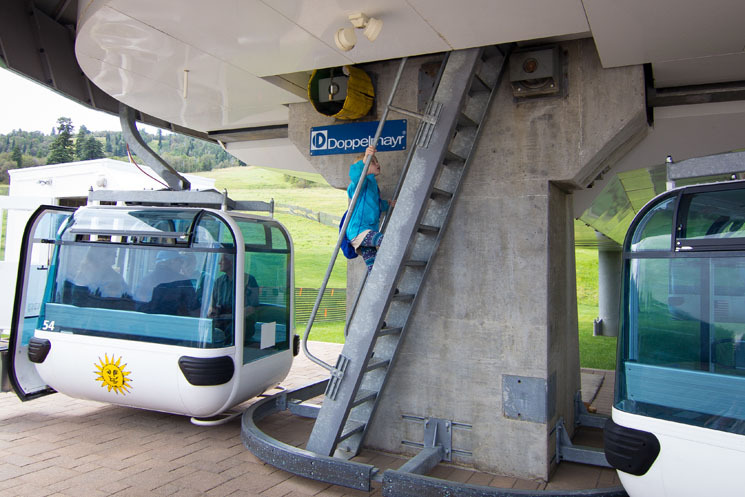 Upper mountain tours (all tours except Disc Golf) require a lift ticket ($5 add-on) or a season pass for gondola access. Snack break and snack included on tour. Tours meet in the rental shop and most tours end at Needle’s Lodge, where lunch is available for purchase. Come prepared for a mountain adventure : closed-toes shoes and water bottle are required. 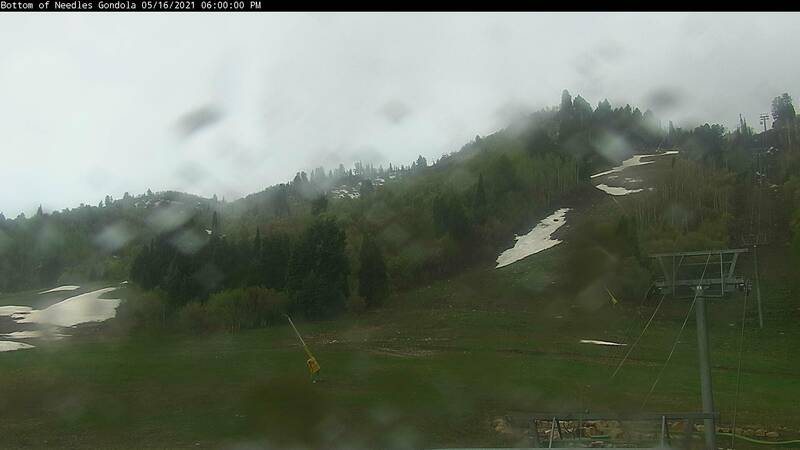 Sunscreen, hat, rain gear and cameras recommended. 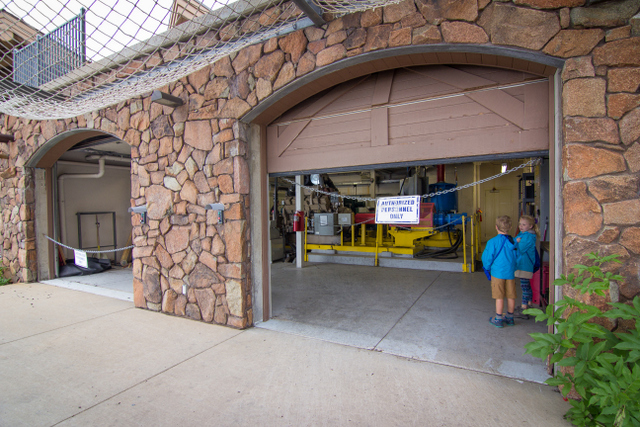 Tours are geared towards families and adults. Children under 12 must be accompanied by an adult.